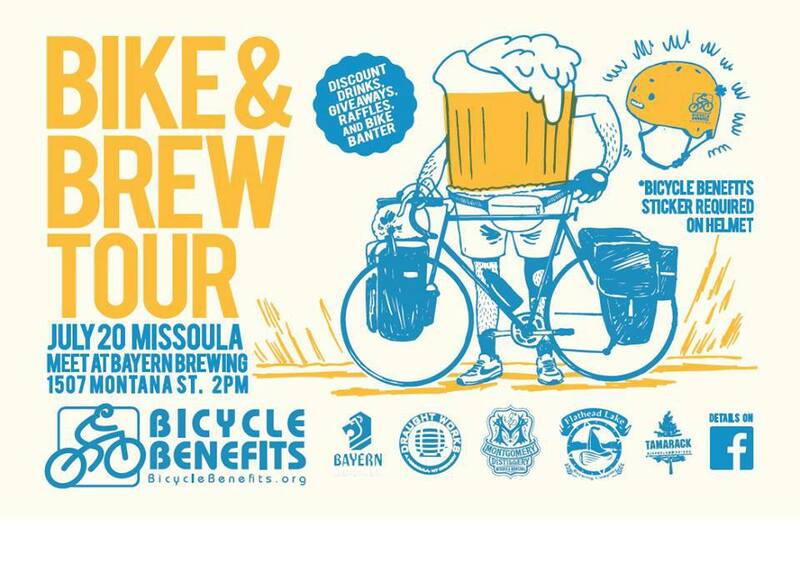 Bicycle Benefits, an incentive program encouraging cycling for transportation and the use of helmets, is hosting a Bike & Brew Tour in Missoula on Saturday July 20, starting at 2:00 p.m. The goal is to raise awareness about Bicycle Benefits and how businesses and members can mutually benefit. Having been a member of BB since the program first started in 2009, I can attest that there are certainly worthwhile benefits to this program. 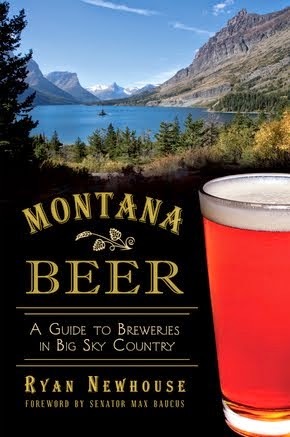 Today, there are nearly 1,200 BB members and 35 participating businesses in Missoula. 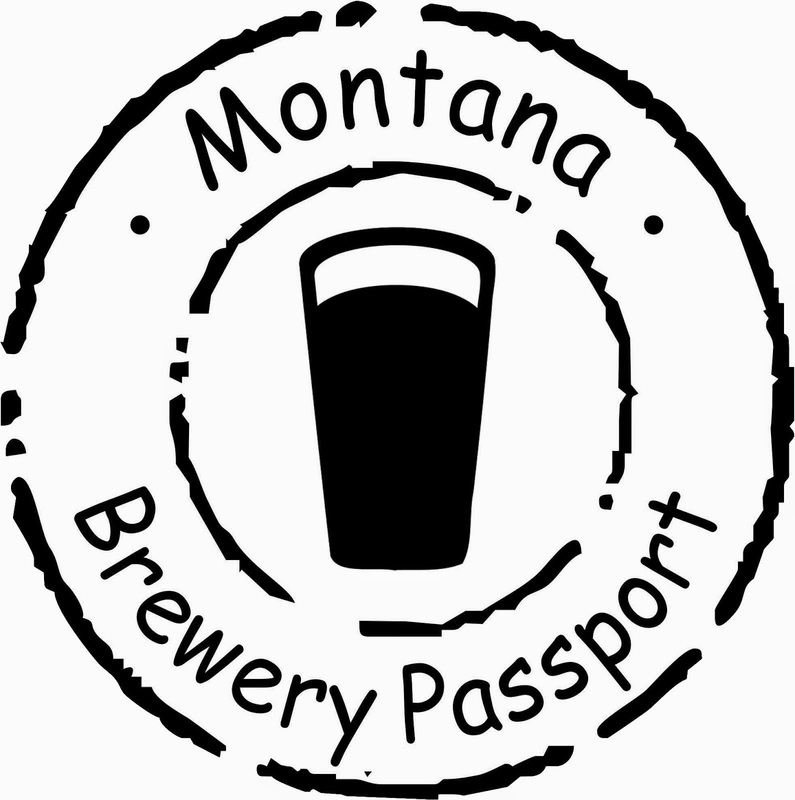 The Bike & Brew Tour kicks off at Bayern Brewing at 2:00 p.m. and then continue to Draught Works, Tamarack, Flathead Lake Brewing, and Montgomery Distillery. BB stickers are required to participate in the organized ride, and the stickers will allows riders discounts on drinks at each stop. The stickers will also get each rider entered into a drawing for many cool prizes. 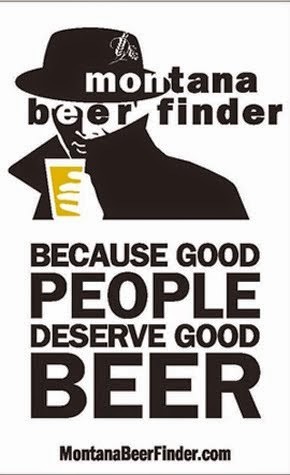 Draught Works will be giving away a free growler/growler fill to one winner. Stickers are available at all participating businesses for only $5 each, and they go on a rider's helmet. Cycling is very enjoyable task. I like to ride cycle. I wish I could attend this event. But unfortunately I missed it. Thank you for your nice share. The people who love cycling are passionate people, if your not you cannot go for a long run. BTW awesome post thanks for the write up. 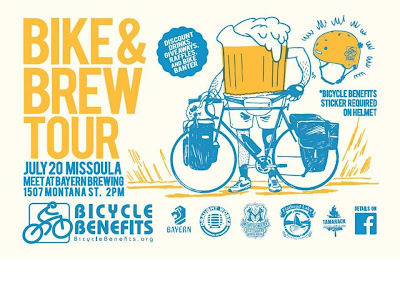 Bicycle and brew tour was truly amazing. I really enjoyed that event. It's a great initiative to encourage bicycle riders to wear helmets while bike riding. Thanks for sharing this interesting post, learn lot of information about electrics Bikes Cheap. What a brilliant program especially using the stickers as an entry for all participants! I'd love to join program like this cause aside from meeting new people, I can enhance more knowledge I have. Great! Welcome to one of western England's most renowned Tour Travel Hotels - Chester. It is nestled upon the beautiful River Dee, and is famous for its historical sites. It is in the county of Cheshire, and is mostly visited by tourists on a daytrip holiday. It is great when people can work at Best Bicycle in India under 10000 for those bicycle benefits. 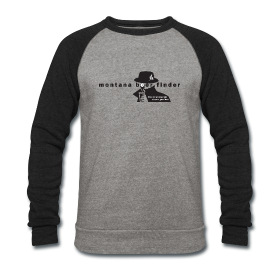 I guess that we can go for great fitness with Meilleur tapis de course with great help.